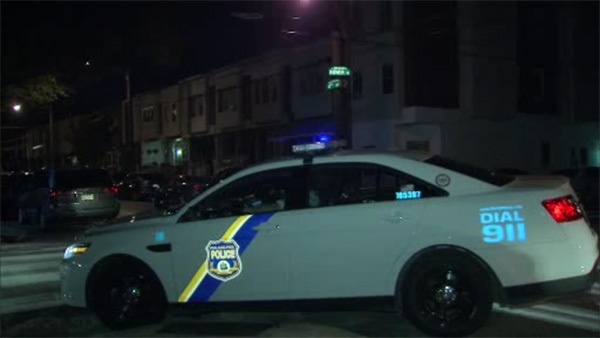 SOUTH PHILADELPHIA (WPVI) -- Police are investigating a home invasion in South Philadelphia. It happened at 3:30 a.m. Monday in the 300 block of West Ritner Street. Action News is told no one was hurt, and it was not immediately clear if anything was taken. Investigators are searching for several suspects in connection with the incident.